Four Renison University College students were selected to participate in the Poole Gakuin University exchange program. They each spent four weeks being immersed in Japanese language and culture in Sakai, Osaka where they attended classes taught in Japanese alongside local students. 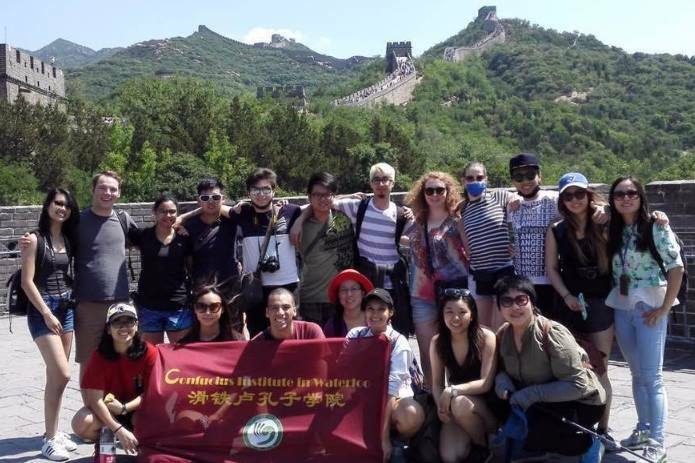 Through this unique program, which took place from May 15 to June 9, these Renison students had the opportunity to live with homestay families and take part in different excursions offered by Poole Gakuin University. 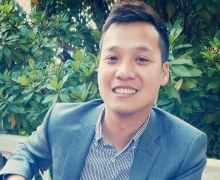 Professor Vinh Nguyen has been awarded a $7000 UW/SSHRC (Social Sciences and Humanities Research Council) Seed grant. 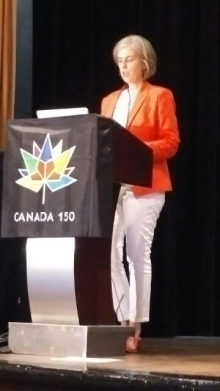 The director of Renison’s English Language Studies (ELS) program, Julia Williams, has won the TESL (Teachers of English as a Second Language) Canada Innovation Award for her series of LEAP (Learning English for Academic Purposes) textbooks. 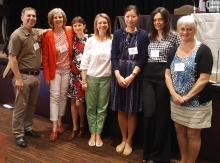 English Language Studies (ELS) faculty recently presented at the TESL (Teachers of English as a Second Language) Canada Conference in Niagara Falls, Ontario.